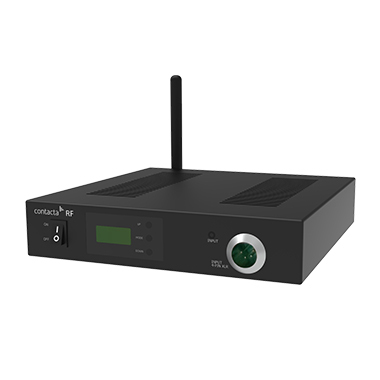 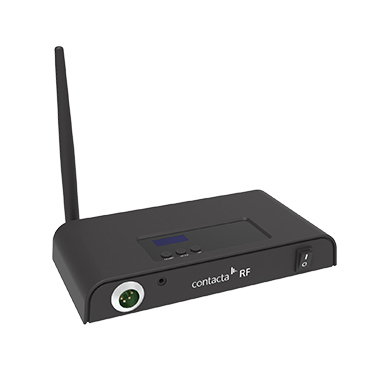 Our state-of-the-art 2.4GHz Radio Frequency Transmitter transfers crystal clear sound to our portable receivers, working on internationally compatible frequencies. 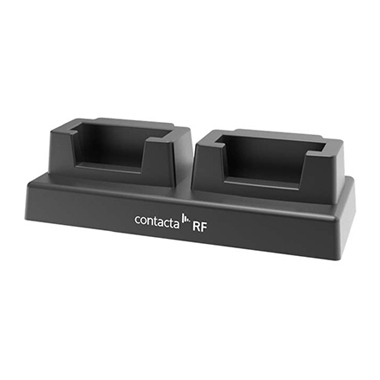 The Radio Frequency Rack Transmitter is a version of our standard 2.4GHz RF transmitter intended for rack mounting. 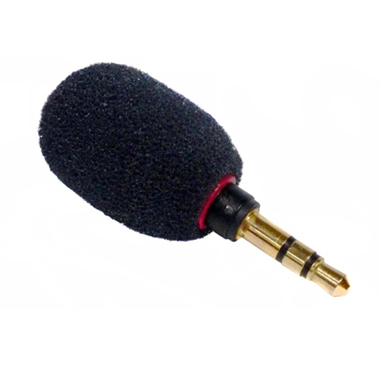 It uses internationally compatible frequencies to transfer crystal clear sound to our portable receivers. 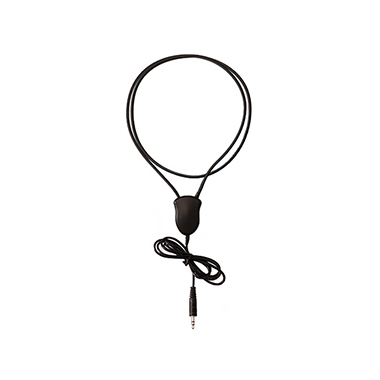 Our lightweight Portable Radio Frequency Transmitter gives on-the-move transmission of clear speech to our to portable receivers and transceiver across 40 channels. 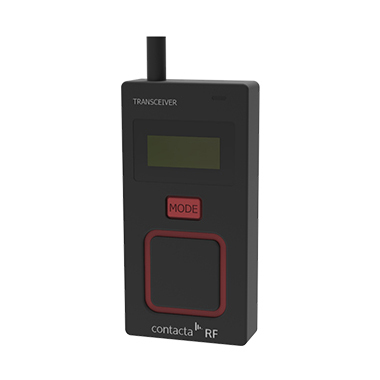 Our two-directional Portable Radio Frequency Transceiver is a transmitter and receiver in one, allowing users to both speak and listen across 40 channels. 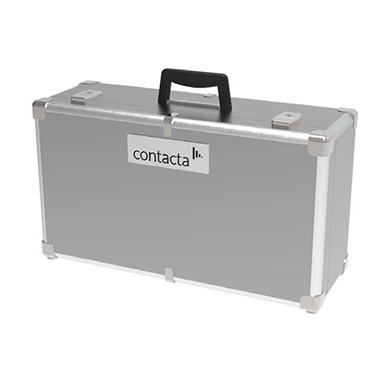 Our lightweight Portable Radio Frequency Receiver provides high-quality sound sent from our range of transmitters and transceivers. 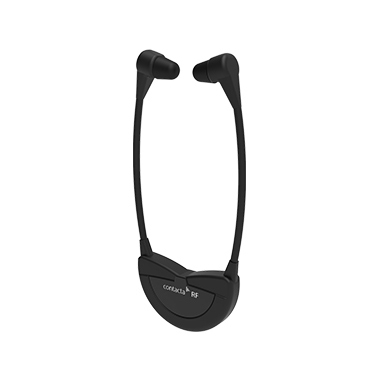 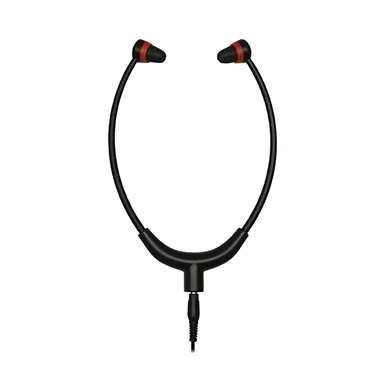 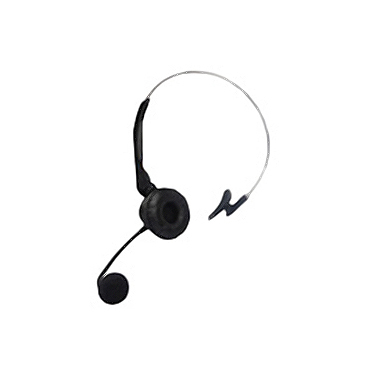 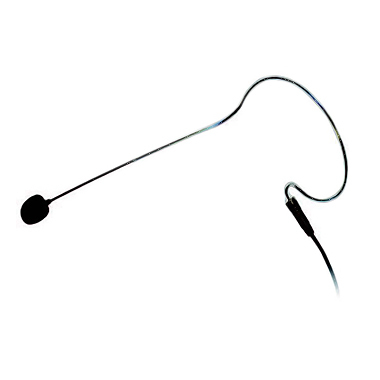 This lightweight under-the-chin receiver is compatible with our transmitters to provide clear sound to users. 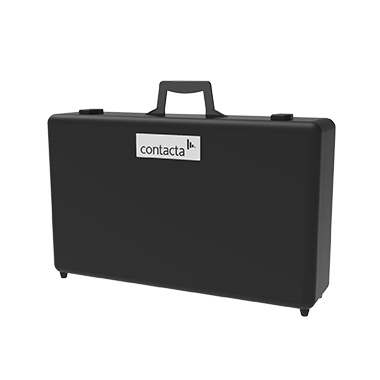 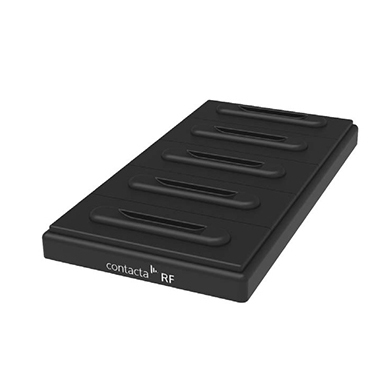 This charger case is for use with our Portable RF Transmitter and Portable RF Receiver and can hold up to 20 receivers in a standing position. 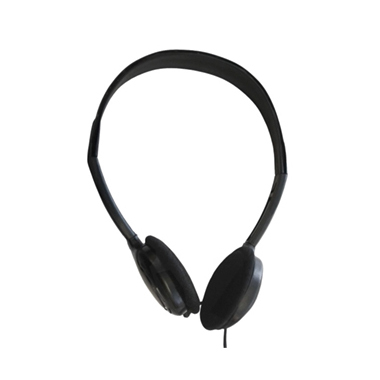 Our under-the-chin headphones connects to the Portable Radio Frequency Receiver using a standard 3.5mm audio jack.